What’s the Project? 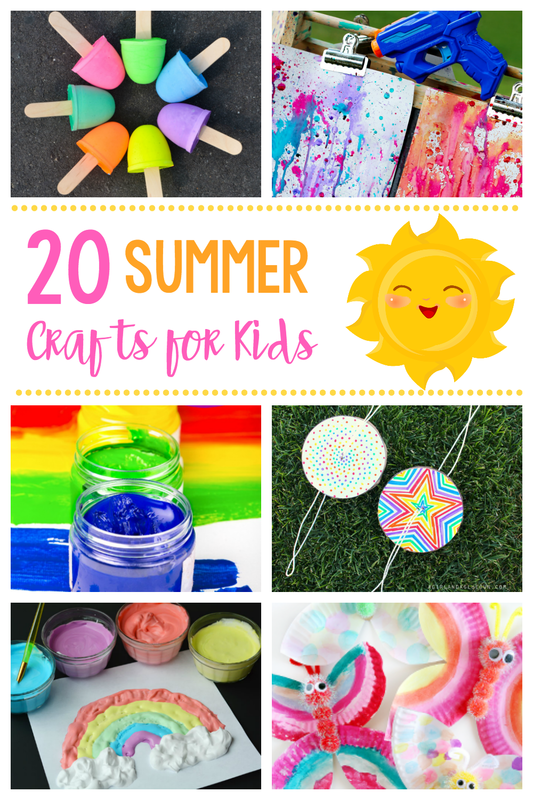 Need a fun way to keep the kids entertained in the car? 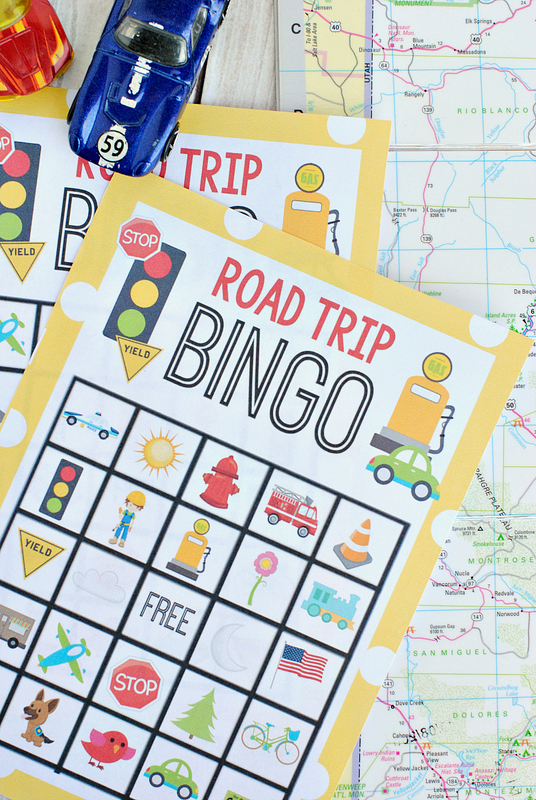 This free printable road trip bingo is super fun for the kids. They can look out the window and find the things on the bingo board as you drive. Anyone going on any really great trips this summer? Anyone packing a bunch of kids into the car to go on the trip and worried about keeping them entertained while you drive? 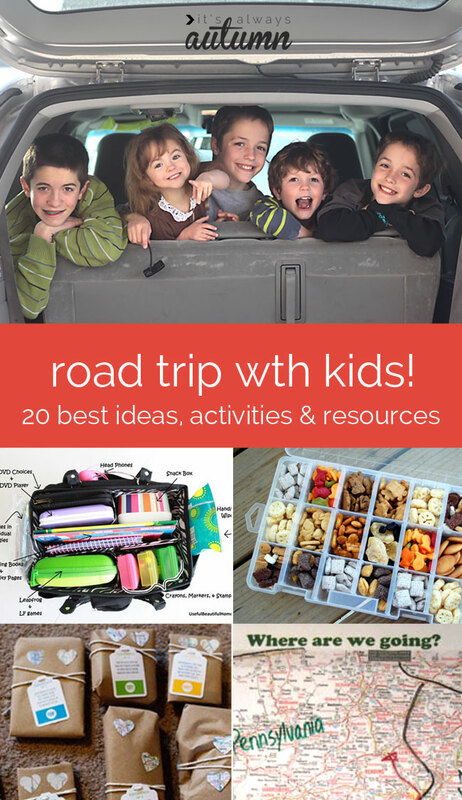 I thought it would be fun to put together one of my Bingo games that you could use on road trips with your kids to keep them entertained in the car. 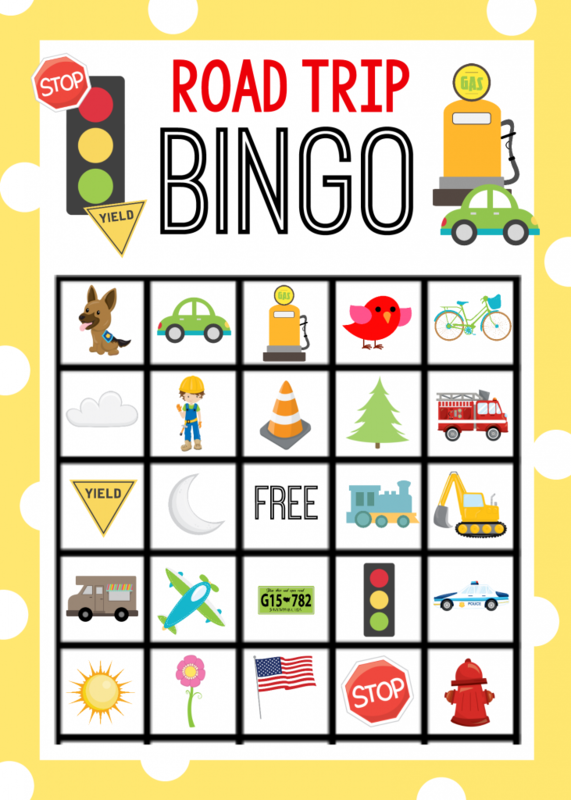 Just print this Road Trip Bingo Game out and have the kids look out the window for the things on the board! This could work for any age of kids. Got little ones? Just play classic Bingo-find 5 in a row. Got bigger kids? Maybe go for a blackout, where they’ve got to get everything on the board! That could take a while! I’ve got 8 Road Trip Bingo game boards for you to print and use. All you need to do is print them and you are ready! Of course, you’ll need some way to mark them. In the car, it might be a great idea to grab some little magnets and have the kiddies do the game on something magnetic (like a small cookie sheet) and use the magnets to mark so that it doesn’t slide. Or if you don’t mind printing plenty of copies, just let them mark the things they see in crayon or a pen. You can also use snacks, it just might be tricky to keep them in place. Maybe even have small prizes ready for when they get Bingo-then they can be entertained by the prizes for a while too! Crossing my fingers that these are things you can spot while you drive but not too quickly! 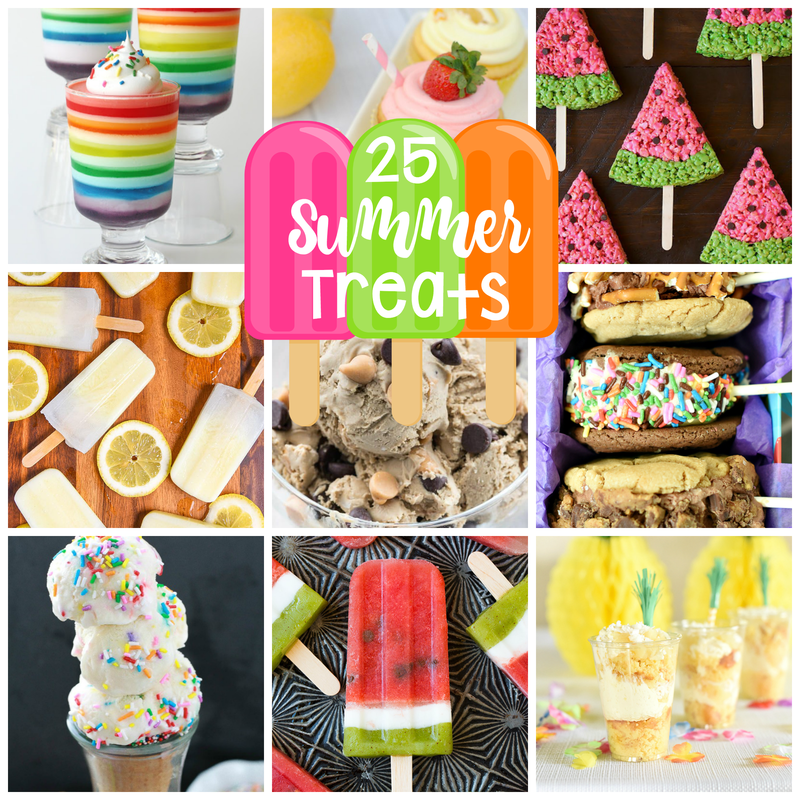 I tried to make this great for you AND your kiddos! Have fun playing road trip bingo. You need to actually click the link directly to the bingo boards, not print the whole post. This is great! Headed to Fla with my daughter and her three little girls to visit one of my other daughters. It’s about 7 hours so this is going to be a big help to keep them entertained. I’m making them for there and the return trip home. Thanks again!! I’d love to print this one, but all I see are the playing cards and not the individual drawing cards. Any chance you could add those to the link? ?